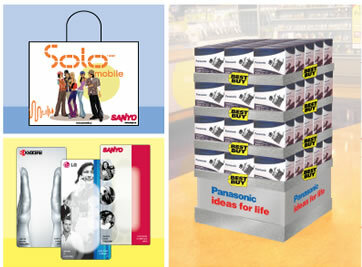 Product packaging, product displays and fixture design are all services provided by SRS. Before designing a display or package, we conduct research, examine the competition, evaluate the store environment and make sure your brand standards are adhered to. Our work is featured in major retailers.